What is the STIC Incentive Program? STIC Incentive Funds supported the purchase of Unmanned Aerial Systems (UAS) with the goal of developing guidance and specifications for bridge inspection and traffic incident monitoring. The FHWA offers technical assistance and funds—up to $100,000 per STIC per year—to support the costs of standardizing innovative practices in a state transportation agency or other public sector STIC stakeholder. NJDOT is the primary recipient of the STIC Incentive Grant. 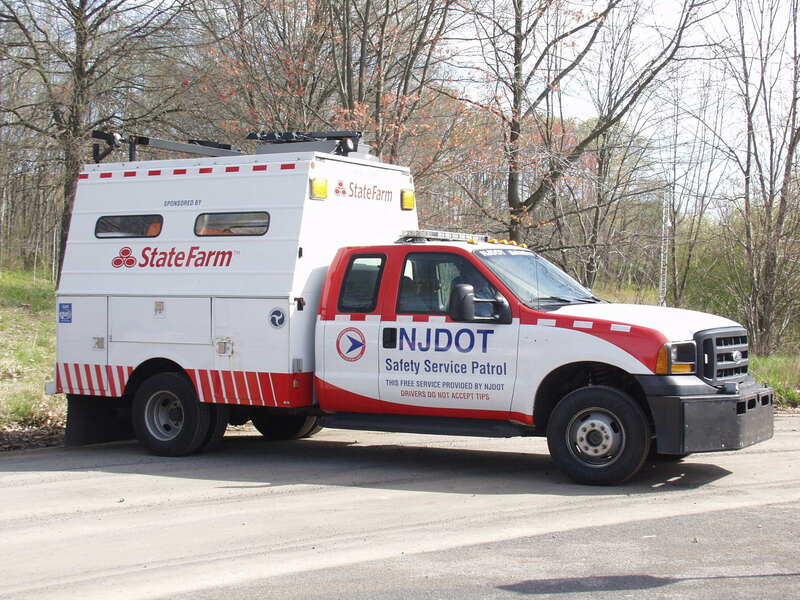 Other public sector STIC stakeholders such as MPOs, local governments or tribal governments are eligible to receive STIC Incentive funding as sub-recipients to the NJDOT. Proposed STIC Project Ideas are prioritized by the STIC for each federal fiscal year. Selected projects are then submitted to the Federal Highway Administration (FHWA) for approval. Request submittal does not guarantee funding nor award of funding. For this current solicitation, the New Jersey STIC will consider Implementation Projects to advance the Every Day Counts (EDC) Technologies that are being promoted by FHWA. For more information on EDC Innovations eligible for funding please visit FHWA’s Website or contact Helene Roberts at Helene.Roberts@dot.gov. STIC Incentive Funding also supported a Local Agency Peer Exchange on Local Safety Program delivery utilizing Data Driven Safety Analysis tools. The project/activity for which STIC Incentive funding is requested must align with FHWA’s Technology Innovation Deployment Program (TIDP) goals. The proposed project/activity must be started as soon as practical (preferably within 6 months of award, but no later than 1 year) after notification of approval for STIC Incentive funding and the funds must be expended within 2 years. STIC Incentive funding may be used to conduct internal assessments; build capacity; develop guidance, standards, and specifications; implement system process changes; organize peer exchanges; offset implementation costs; or conduct other activities the STIC identifies to address TIDP goals and to foster a culture for innovation or to make an innovation a standard practice in New Jersey. For additional STIC guidance, please visit FHWA’s website. If you have questions about your project’s eligibility for the STIC Incentive Program, email us: Bureau.Research@dot.nj.gov or call us: (609) 530-5966.